Now easily do your office work in bus, train or plain by your pocket sized mobile. Microsoft Office is now available for Android mobile. 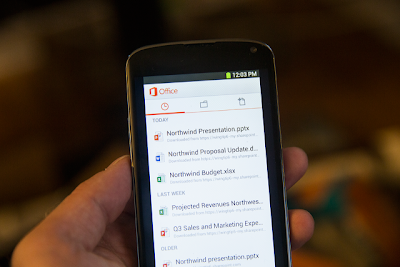 The name is Office Mobile for Office 365. Office 365 for PC is already in market for PC and laptops. It will support in all the Android mobiles. But it is now not supporting with Android Tabs. Using this you will get all the features of Microsoft office in your mobile. 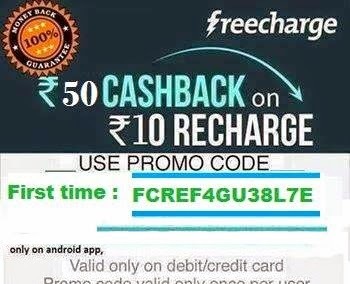 Keeping in the mind the increasing number of user of Android, Microsoft has decided to launch this product for Android mobile also. Using this you can access, view, edit, create your Microsoft Word, Microsoft Excel and Microsoft PowerPoint documents from anywhere as mentioned in first line of this post. It will be saved with same extension. and the Documents look like the originals. It can also support charts, animations, Smart Art graphics and shapes. When you make quick edits or add comments to a document, the formatting and content remain intact. Note That for require Office 365 subscription. And for that you will have to pay $100 per year. Microsoft firstly bring it too late and after that with so much charge, Which make me to sad. Well if you want to have it you can get it from here. For the user having problem with set-up account in there mobile for OFFICE 365. kindly follow this image. Anyway we will create a demo for this in our next post.